Starting with the Threadripper 2920X, it has an MSRP of $650 which is considerably cheaper than the $800 the 1920X came in at. AMD’s offering 12 cores for the price Intel will give you 8, you get basically 3x the L3 cache and just over twice as many PCIe 3.0 lanes. There were just two tests where the 7820X beat the 2920X and that was single-thread Cinebench and PCMark 10. 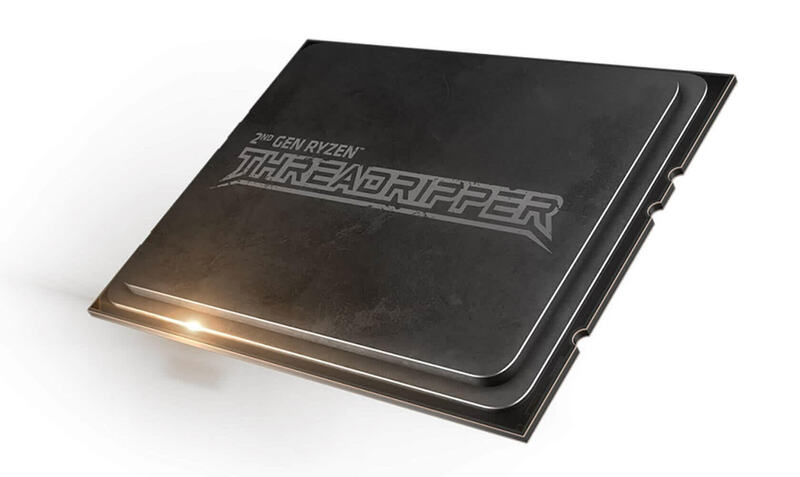 For everything else AMD’s new 12-core Threadripper part wiped the floor with the 7820X, it was basically a non-contest. 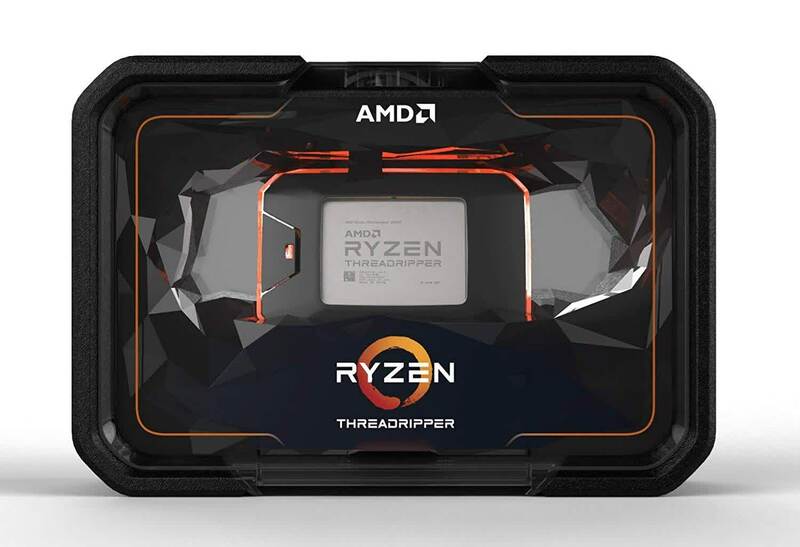 The Ryzen Threadripper 2920X is an incredible value proposition for professionals on a tight budget, and serves up performance rivaling Intel processors that are several hundred dollars pricier. It will play your games just fine with all the eye candy you want, although if gaming is your machine's predominant occupation, you're recommended to seek out far better-tailored platforms such as the i7-9700K. 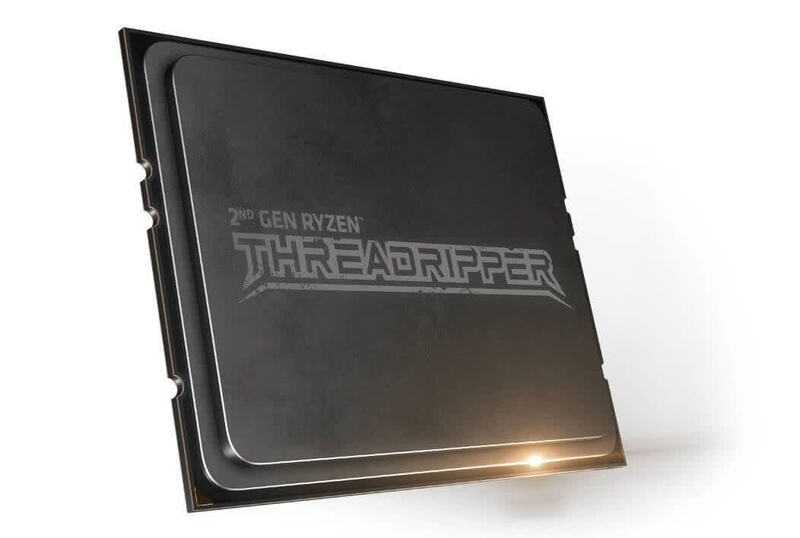 The Threadripper 2920X was often outperforming the more expensive Core i9 7900X. 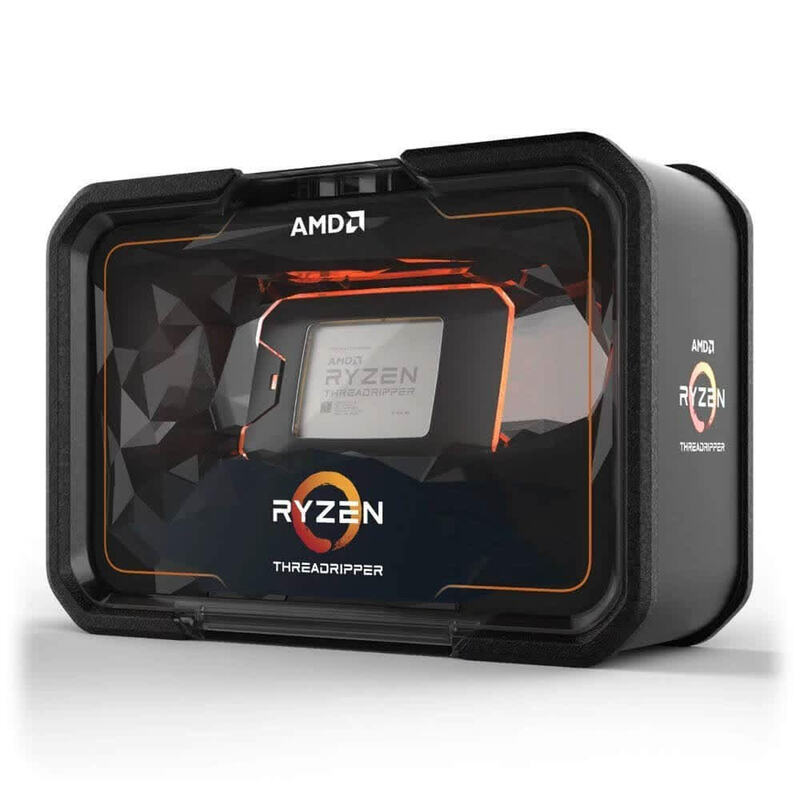 The only sort of downside though to the 2920X at ~$649 is there are still new Threadripper 1950X processors available through Internet retailers in the $640~680 price-range. In the multi-core benchmarks, the 1950X does deliver better performance thanks to the four extra cores / eight threads while the 2920X is more power efficient, natively supports DDR4-2933 and other Zen+ benefits.